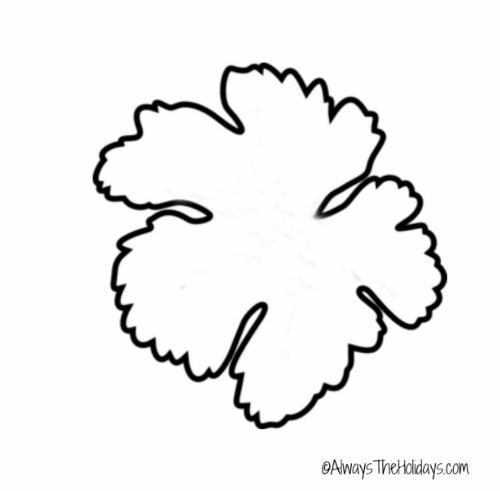 You can also cut out leaves with the green paper and stick those next to the stems. The bigger your circle the bigger the pumpkin. You could also use more than 6 circles to make the pumpkin more full.... Place pumpkin halves cut side down on a baking sheet lined with parchment paper. Cover with foil. Bake for 1 to 1.5 hours, or until tender. Remove baking sheet and place on a cooling rack. Let cool for up to an hour. 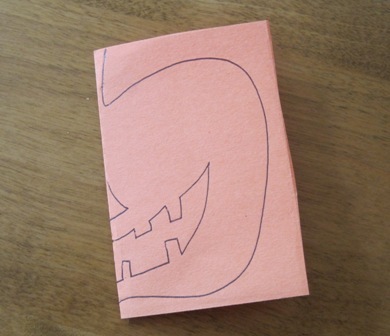 Cut skinnier strips out of the orange paper to fill in the gaps of the pumpkin craft. Take that extra piece of toilet paper roll you cut off in the first step and tape it to the inside of the pumpkin. 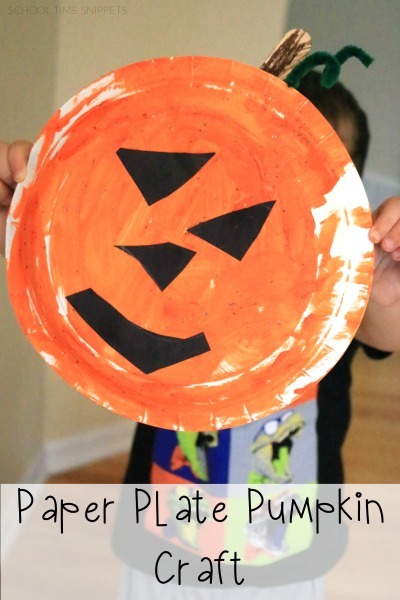 How to Make Cut Paper Pumpkins: Print out this pumpkin template (I made it just for you!) on brightly colored copy paper. Copy paper is much easier for little hands to cut compared to cardstock or construction paper.